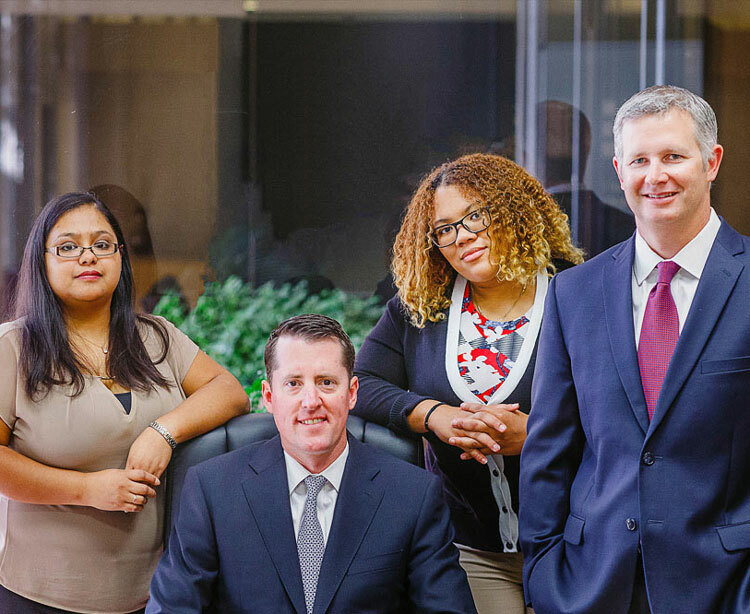 At Terry & Thweatt, PC, personal injury cases present an opportunity for anyone, regardless of how much money they have available to them, to pursue the damages they have suffered with the representation of an attorney. There are some types of cases we take on a contingency basis such as wrongful death, defective and faulty products, personal injury, Jones Act cases, and offshore and maritime injury, etc. When you have been wronged or injured, or a loved one has lost their life you are likely already facing exorbitant medical bills and damages; lack the ability to work and are left wondering how you are going get your life back on track. The last thing we want you to be concerned with is how you will pay an attorney to fight for your rights. Clients on contingency will only pay a fee that is a percentage based on the amount that is recovered. It does not matter whether there is a settlement reached through negotiations, mediation or dispute resolution or if we take your case to trial and receive a jury verdict in your favor. If there is no recovery, there are no attorneys’ fees.